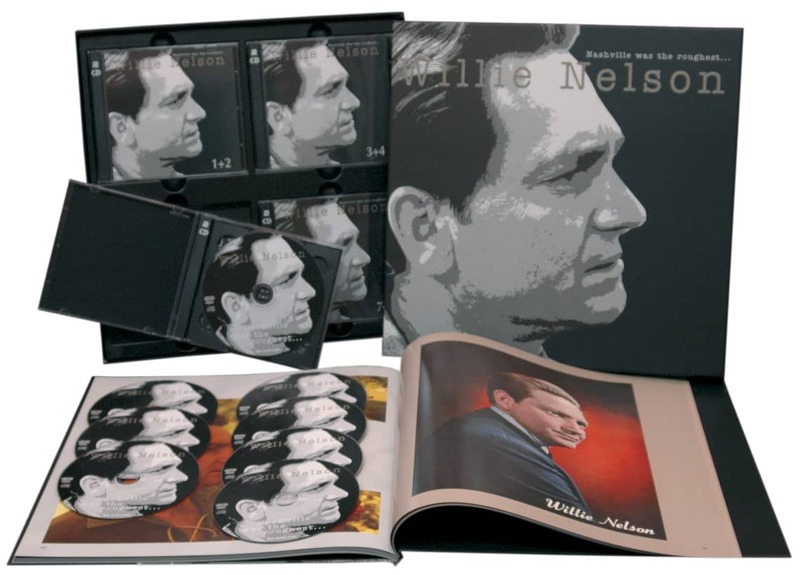 8-CD Box (LP-size) with 72-page hardcover book, 219 tracks. Playing time approx. 587 mns. 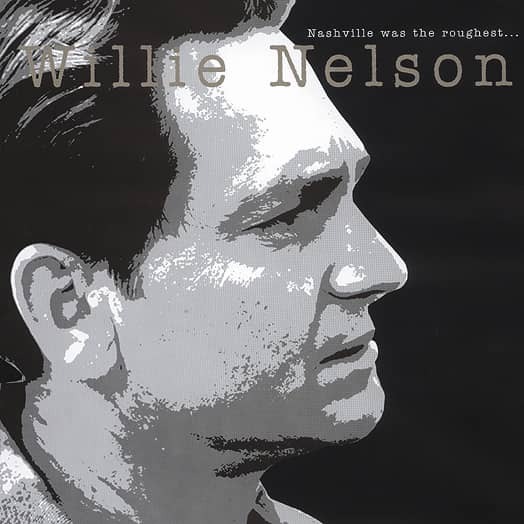 Before anyone called him an Outlaw, Willie Nelson tried to play the game in Nashville. 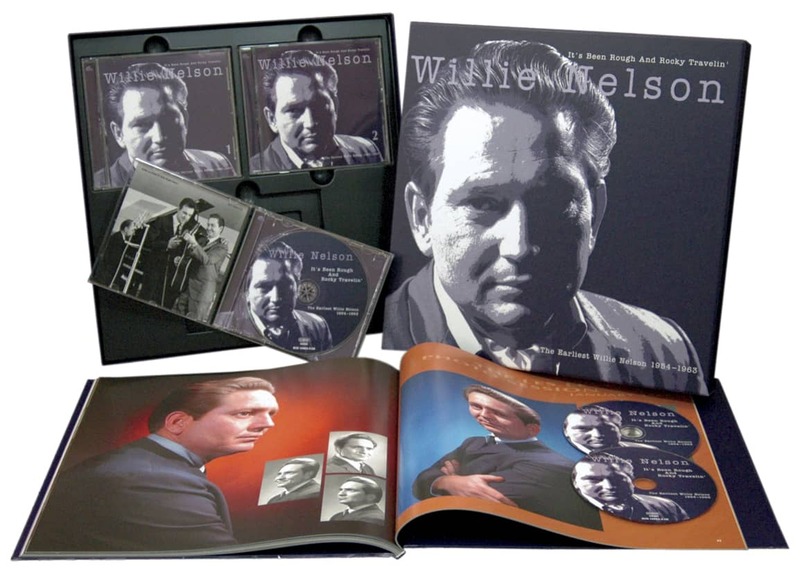 In 1964, he recorded a few sessions for Monument, then accepted Chet Atkins's invitation to join RCA. He stayed eight years at RCA, years riddled with ups and downs, but years that helped shape the Willie Nelson we came to know. Atkins tried everything from Nashville Sound extravaganzas to intimate sessions with two guitars and a bass. 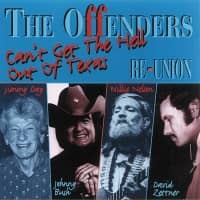 There was a live album at Fort Worth's Panther Hall, plus an LP with backing from Ernest Tubb's Texas Troubadours. There were small hits, but nothing really worked. 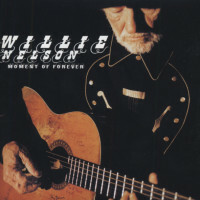 Toward the end of his tenure at RCA, Willie created two concept albums: 'Texas In My Soul', a tribute to his home state and 'Yesterday's Wine', now viewed as a landmark but barely noticed at the time. At his final session, he tried another concept, defined by its title song, 'Phases, Stages Circle And Cycles.' He didn't finish the idea at RCA, but would pick up the idea two years hence at Atlantic Records. The seeds of his future were planted at RCA, and this collection, assembling the complete Monument sessions from 1964 and the complete RCA sessions from 1964 to 1972. provide the definitive look at his evolutionary-if bumpy-road. It contains a 72-page book with a biography by Rich Kienzle, a discography, along with rare and many previously unpublished photos. 04 Have I Told You Latley That I Love You? 11 Where Do You Stand? 21 What Can You Do To Me Now? 12 What Do You Want Me To Do? 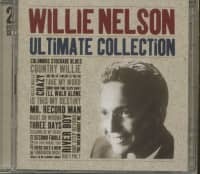 Customer evaluation for "Nashville Was The Roughest..(8-CD)"